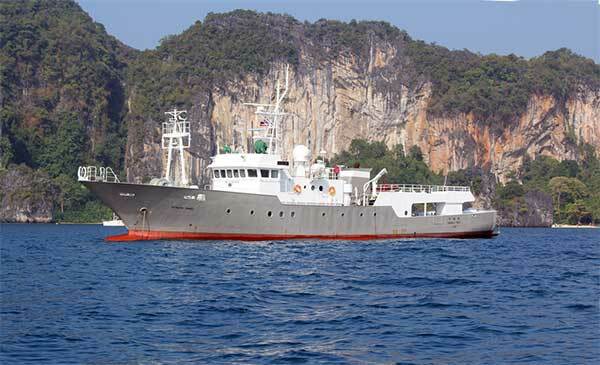 John has a new listing of a conversion expedition yacht “SENSHU MARU”. 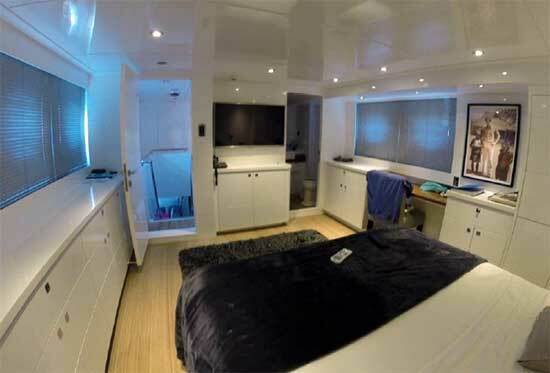 This 133 foot yacht was a heavily built Japanese Niigata vessel which was finished off in a modern white interior. 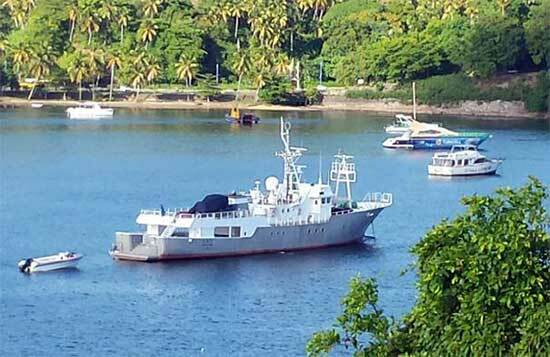 This explorer yacht can be seen in the Dominican Republic, a short jet excursion from southern Florida.